Hot damn, Young Justice, you went there. 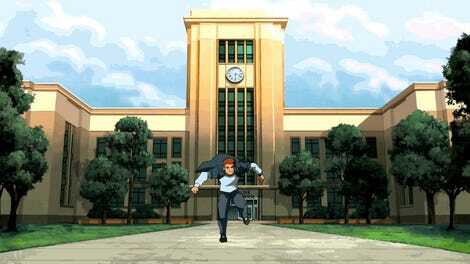 Five long years have passed since a new episode of Young Justice aired, and it’s been two years since we heard it was coming back. Now, finally, we know exactly when that’s happening. We also know that it’ll do so in a big, big way. The long-awaited, highly-anticipated third season of Young Justice, subtitled Outsiders, will premiere on the Warner Bros. streaming app DC Universe, *drumroll*, January 4, 2019. The date is announced in the below teaser which also gives an exciting hint at the season’s story in the form of Apokolips, which brings with it a whole slew of possibilities. Check it out. 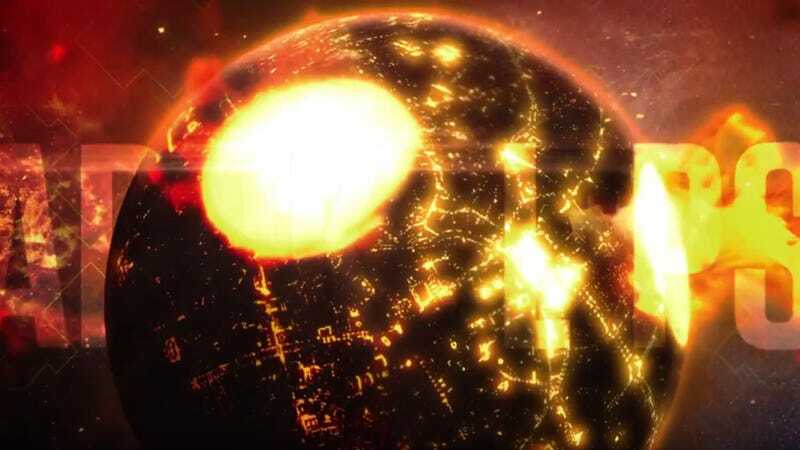 The integration of Apokolips feels completely at odds with what we know this season will be about—that after the events of the second season, the world knows about metahumans and there’s basically an arms race to acquire as many as possible. But then again, the second season also dropped hints about Darkseid’s imminent arrival before Young Justice was seemingly canceled for good. So while this teaser is light on the metahuman arms race, it does at least re-confirm that Darkseid is going to play a major role on the show going forward. As you now know, Young Justice debuts on DC Universe January 4. Read much more about Young Justice: Outsiders in our below blogs.